If you're one of the people who may have been impacted by the Equifax data breach, you probably feel pretty stressed out and nervous. That makes sense, but it won't solve the problem. There are steps you can take to protect your identity, but you also need to protect your mental health and well being. Fortunately, there are also some things you can that may help lower your stress levels and bring more calm into your life. 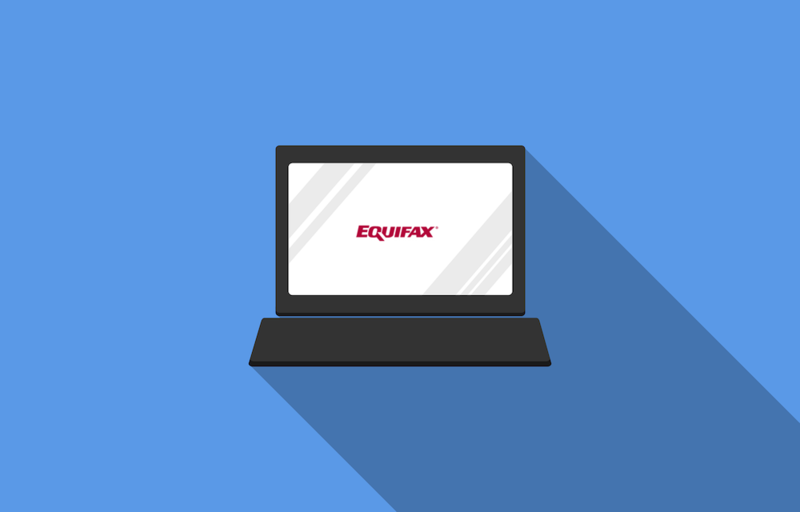 Here are four things that could help calm you in the aftermath of the Equifax data breach. When you're stressed out and upset, you may sometimes literally forget to breathe properly. Your body will force you to take in oxygen to stay alive, but that doesn't mean you're getting the right type of breathing pattern. It's much more difficult to panic if you're breathing the right way, so slowly take a deep breath and fill up your abdomen. Hold it for several seconds. Then slowly exhale. Continue to repeat that pattern for several breaths, until you feel calmer and more in control. Eating chocolate, drinking green tea, and simply choosing foods that are good for you but that also help you feel comforted can go a long way toward feeling better when you experience stress. Being part of the Equifax data breach should never be a license to eat everything and anything you want, but it can definitely help to choose a couple of comfort foods and enjoy them. Sitting quietly with a relaxing cup of hot tea and a couple squares of chocolate may do wonders for your mood, and could help you feel more relaxed and in control. It has been said that meditation has a calming influence on the body. There are a number of relaxation techniques that can also benefit you, including acupressure and massage. Yoga and related types of movement-based relaxation can also help some people feel calmer. If you're still having trouble with the Equifax data breach and your nerves, you may want to try a relaxation technique or practice meditation, so you have a chance of feeling better and calmer, overall. Sitting home and worrying about whether your identity has been compromised won't change anything, but you could feel better about the situation if you get moving. Getting some exercise at the gym or even taking a brisk walk has the potential to make you feel better by boosting your mood. For people who aren't as mobile, there are smaller, chair-based exercises that can be done. Because exercise can improve a person's mood, you may be able to use it as part of your method to feel better about the potential problems that can come from the Equifax data breach. No matter what you choose to do in the face of the data breach, remember to be kind to yourself and work to reduce your stress levels. There are many good options to use, and if one thing doesn't work for you it's time to try something else. You deserve peace and calm, and with the right techniques you can find it even when things go wrong. People you know were affected by this breach! Please share this with your friends by clicking the button below.